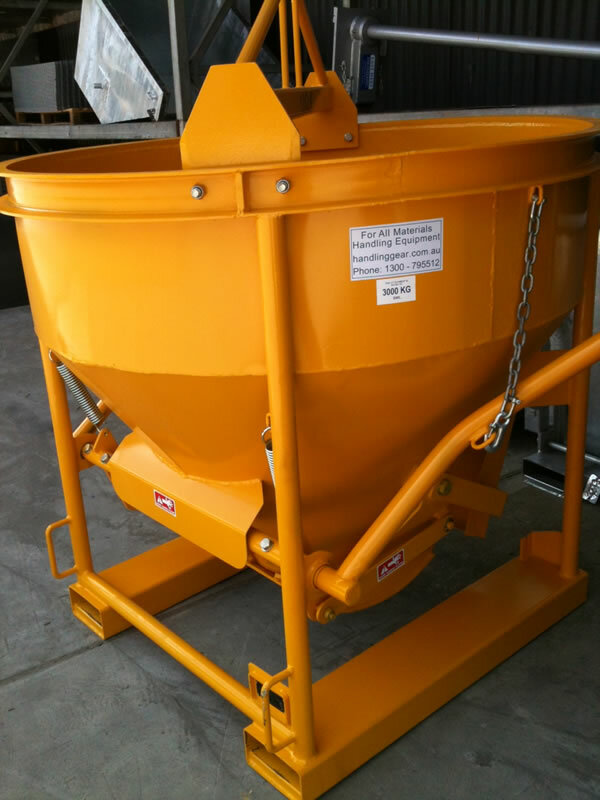 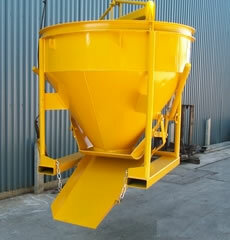 The NS-CKM-05 concrete kibble allows for easy handling of concrete on site by overhead crane. 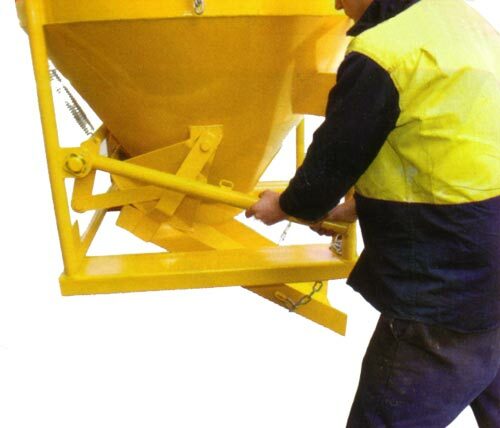 Fitted with forklift pockets for handling when on the ground. 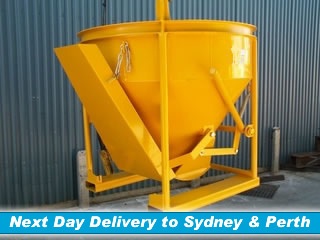 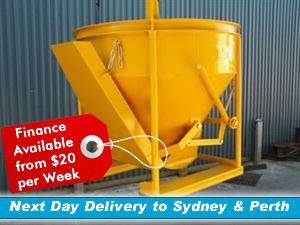 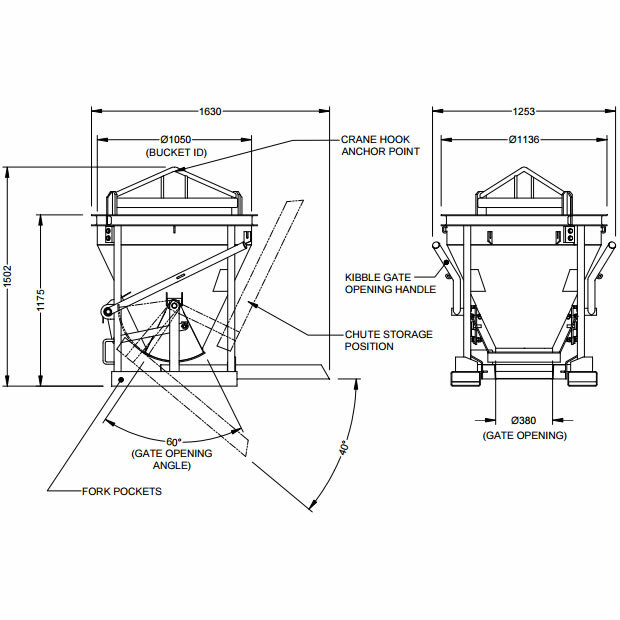 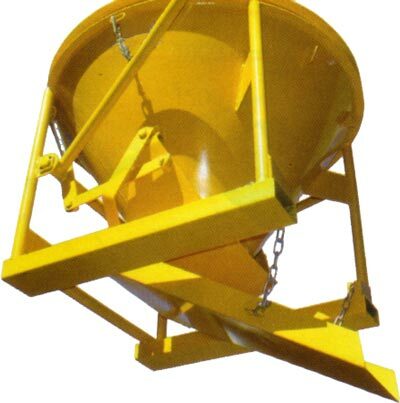 Offers bottom or side discharge and lever operation from eith side of concrete kibble.